You already know the secret to Ashley and Mary-Kate’s lived-in makeup is matte lip and eye pencils applied next to dewy skin, and the inspiration behind their Elizabeth and James fragrances is a play on gender, so now it’s time to talk about their hair routine. How, exactly, do the twins get their beach-meets-city waves? We had to ask. Forget any notion you have of the Olsens using curling irons or fancy texture spray. We sat down with Mary-Kate and Ashley and their mane man, Mark Townsend, and found out it’s actually a cocktail of a drugstore dry shampoo and a unique waving iron. The Olsens have had their locks every which way—Ashley says she won’t ever go back to brunette, Mary-Kate is more adventurous—but it’s their tight waves that have become their signature. The secret to Ashley’s healthy locks? “I wash my hair every other day and never blow-dry it,” she told us. “I go out with wet hair and just let it dry naturally.” Townsend approves. “I love that Ashley has embraced her natural texture,” he says. As it turns out, air-dried hair is the foundation of the twins’ signature waves. “I rarely ever pick up a blow-dryer,” Townsend confirms. 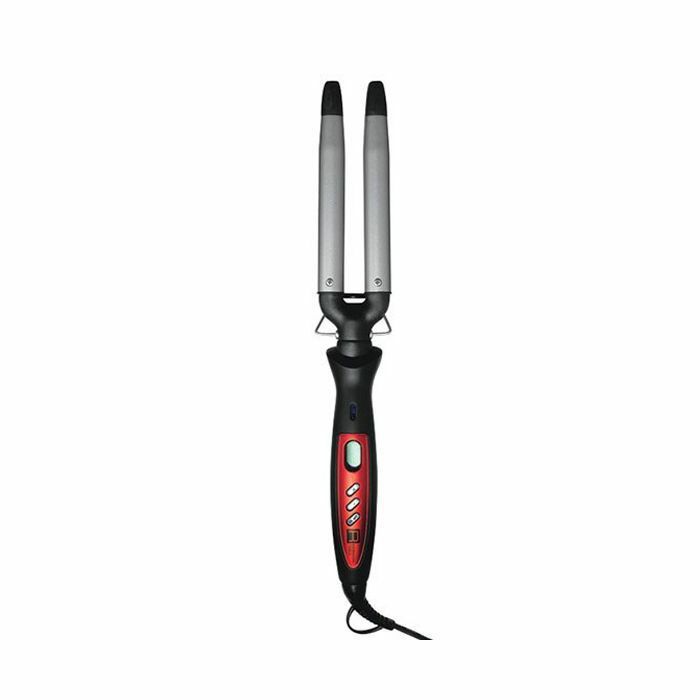 Instead, he reaches for Rsession Tools Nalu Waver ($179, currently unavailable—but this Hot Tools variation is similar). “All I do is grab random chunks of hair here and there and wrap them in a figure-eight shape around the barrel,” he says. Don’t hold for too long, he notes; gently shake the curl out before it sets, for a loose feeling. Once Ashley and Mary-Kate have waves in their hair, it’s time to add texture. Townsend’s secret weapon? 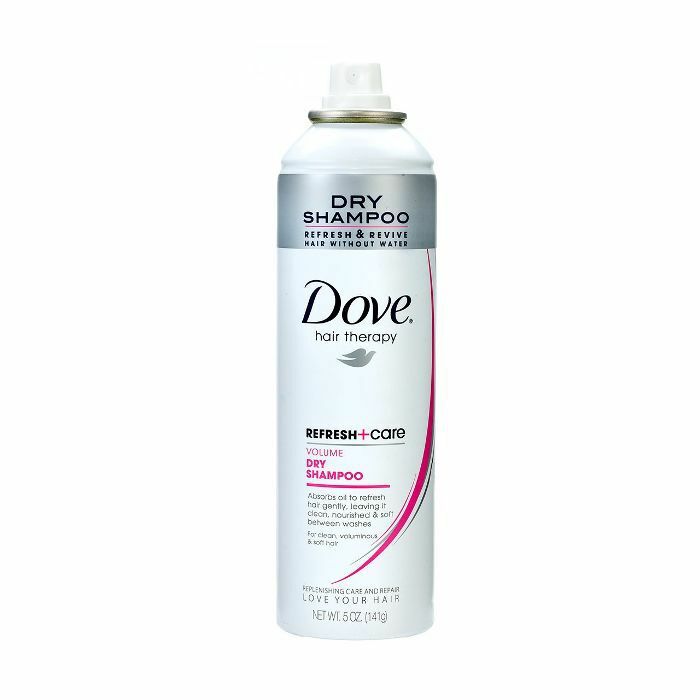 Dove Dry Shampoo ($4), used like a texture spray, not a traditional dry cleanser. “It gives their hair the best texture,” he says. “It has starch instead of powder, which literally builds layers, creating a piecey look, and locks in the volume. Plus, it delivers a matte finish.” Townsend suggests spraying the formula in small sections from root to tip until you reach your desired texture. The finishing touch to the Olsens’ signature waves? 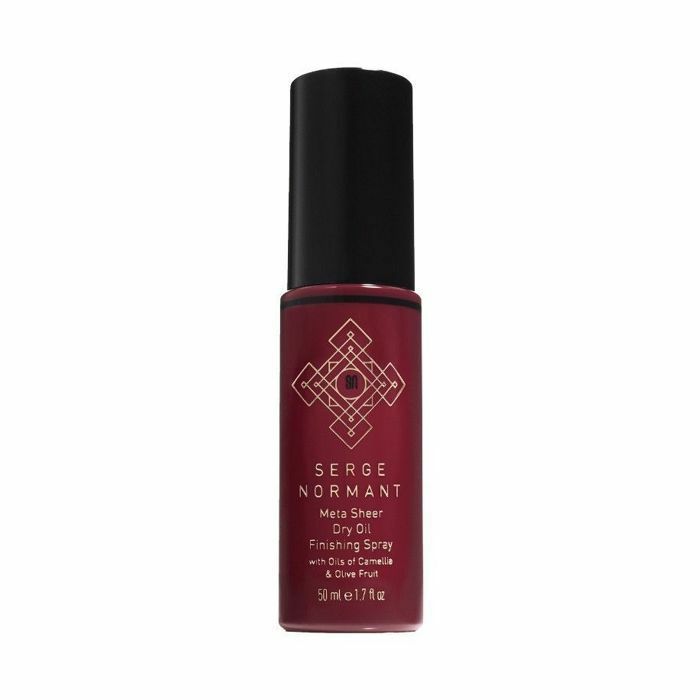 To balance the texture created by the dry shampoo, Townsend reaches for Serge Normant Meta Sheer Dry Oil Finishing Spray ($24) next. “I only apply it on their ends, to make the hair a little more piecey and close the cuticle of the hair,” he says. “Ashley’s been growing her hair out for a few years now,” Townsend says. To get Mary-Kate’s new sleek look, Townsend reaches for gel. “I’ll do the opposite of what I normally do,” he says. “It’s meant to look wet, meant to look greasy. 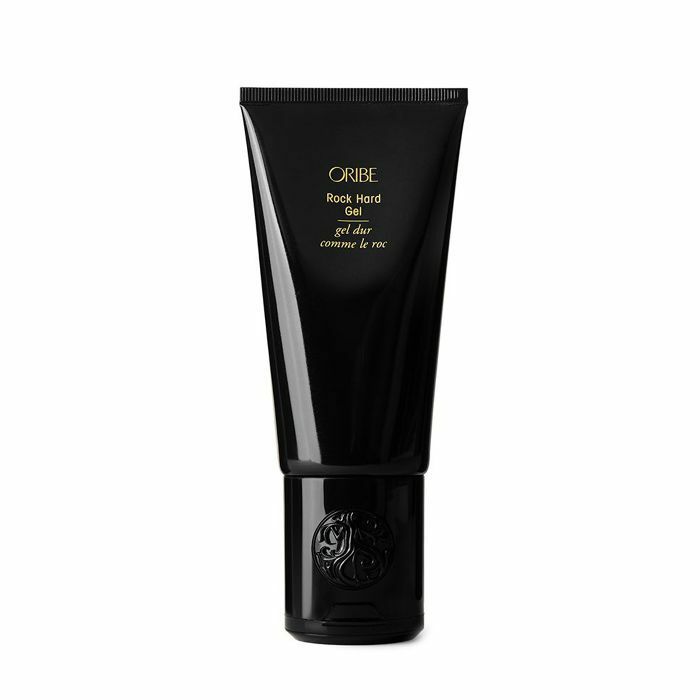 I just put a ton of Oribe Rock Hard Gel ($36) on her roots, then I pin it back and let it dry in place.” Once it’s dry, he blasts the ends with Dove’s dry shampoo. On a day off, Mary-Kate keeps the sleek look going. “For the most part, I’ve just been wearing a good old ponytail,” she says.